In order to make a profit with any investment, you may need to understand the financial product and the math. Real estate investing involves certain legal and financial requirements which will make it more complex than investing in the stock market. This is why you want to educate yourself before you buy your first investment property. Online services such as Fundrise may help you choose the right property for investment, so you can learn from the mistakes of others. Here are some fundamental tips to get you started. Before you purchase any property, you need to understand the value of the location. A commonly used principle in real estate investing is to look for the worst house on the best street. Why is this important? Because it gives you the possibility to build equity. If the building is in good basic condition but needs repairs, you can invest some money to fix it up then sell it at a profit to recover your investment. This is called fixing and flipping. It may be possible to avoid paying full price for properties and finding properties that are offered at discount. Of course, properties being sold at discount are discounted for a reason usually because they will need some work. As a general rule, you can invest $20,000 in a property and add twice that much to the selling price. When you do the math, you will see if the investment in fixing it up is worth it. The U.S. government offers substantial tax benefits to real estate investors to make it easier for them to provide housing. Otherwise, the government would be responsible for providing housing. The biggest benefit is what is called the depreciation write-off. For this, you will need to consult your tax advisor for details but basically, it means you get to write off the depreciation of your building as a tax deduction. Banks aren’t going to loan you money as easily for an investment property as they would for your primary residence. The first thing to do is check your credit rating before you begin investing and make sure your credit will not cause you any problems for getting a loan. If your credit rating is too low for a mortgage, you can improve it. This is a simple way to decide if the property is going to be worth the price you pay for it. If you plan to rent to one or more tenants, you will want the property to produce one percent of the price you paid for it every month. So if your property cost $100,000 then the monthly rent should be 100,000 x one percent or $1,000. 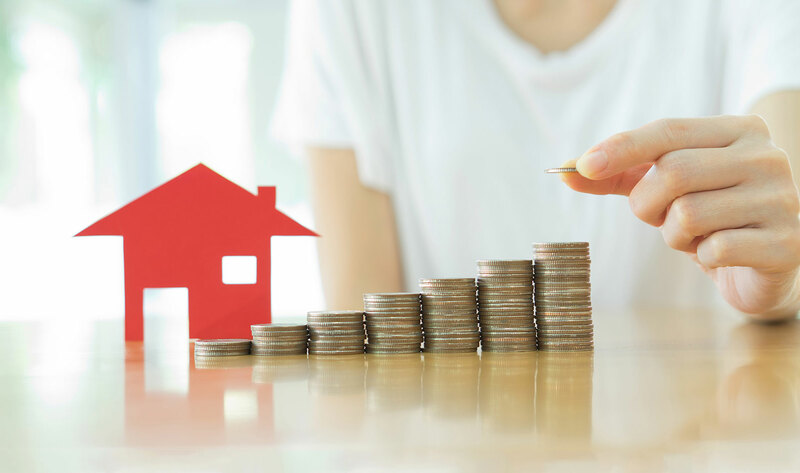 With a few tips for beginning your real estate investing journey, careful planning and putting in the time with due diligence you may have the opportunity to achieve outstanding returns. As with any investment, you can learn from people with experience such as you may find at Fundrise Reviews. Try and speak with knowledgeable people in real estate investing in your area so that you can acquaint yourself with what’s involved before diving in.